Full of joy and life, Michelle is all about creating the perfect dining experience. Just as she loves spending time with her family and her dog, she longs to create a familial and warm environment for each and every customer. From the music selections, to remembering the favorite dishes of Z & Y regulars, she thoughtfully and joyfully pays attention to every detail. 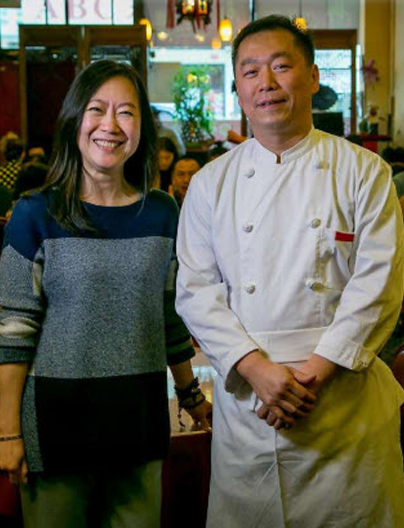 Michelle is happy spend time with the customers at Z & Y Bistro!